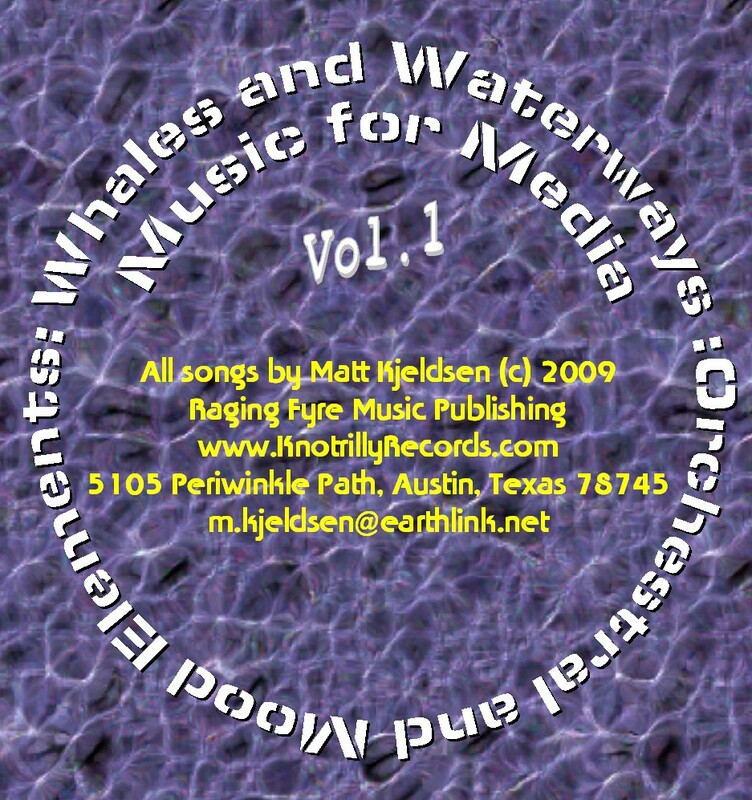 Whales and Waterways vol 1 (2009) uses soft synths to create orchestral backdrops. I'm very proud of the way these tracks came out. This CD is much different from all of the Music for Media CDs that came before it. Whales and Waterways is now one of my favorites.